Work experience, industrial knowledge and exposure to working life – these are definitely some of the vital takeaways from an internship stint. An internship is also a solid pathway where youths can make the transition from school to the workplace. We hear the experiences of three who have taken that route. 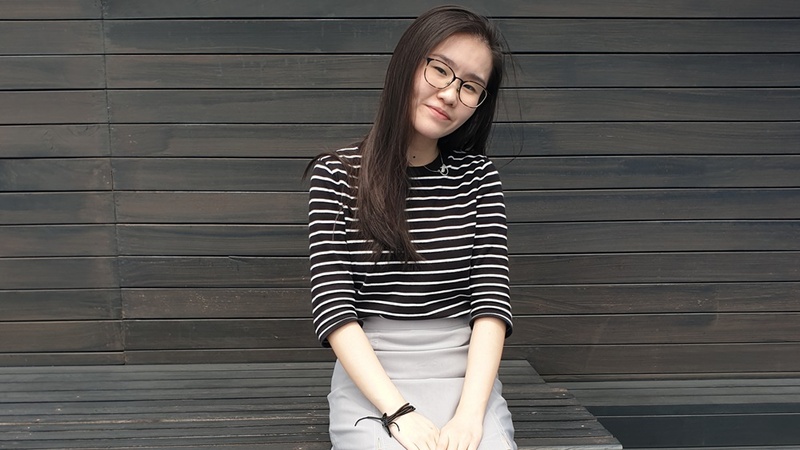 To bridge the step between reading her Diploma in Business at Temasek Polytechnic and her future career, 20-year-old Crystal Chen opted to take up an internship to learn more. 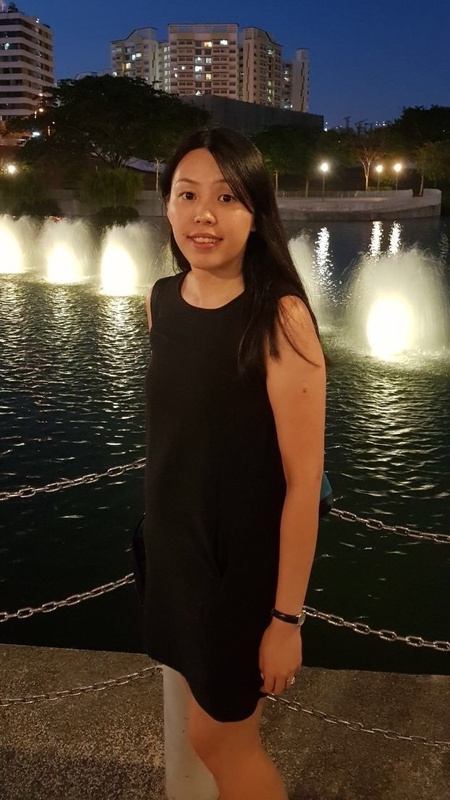 Keen on human resources and learning as much as she could, she signed up for the Structured Human Resource Internship Program offered by her school and underwent a 16-week internship with PSA Corporation’s Human Resource Division. An internship with PSA Corporation’s HR department had cemented Crystal Chen’s interest in human resources (Photo credit: Crystal Chen). She added that the experiences were not just fun, but they allowed her to try her hand with assignments that she never encountered before. “Working life is really about being able to manage your interpersonal relationships and at the same time, getting the work done. More importantly, I’ve learnt how to prepare myself well for a future job interview and what I should do when I join a new organisation,” she added. 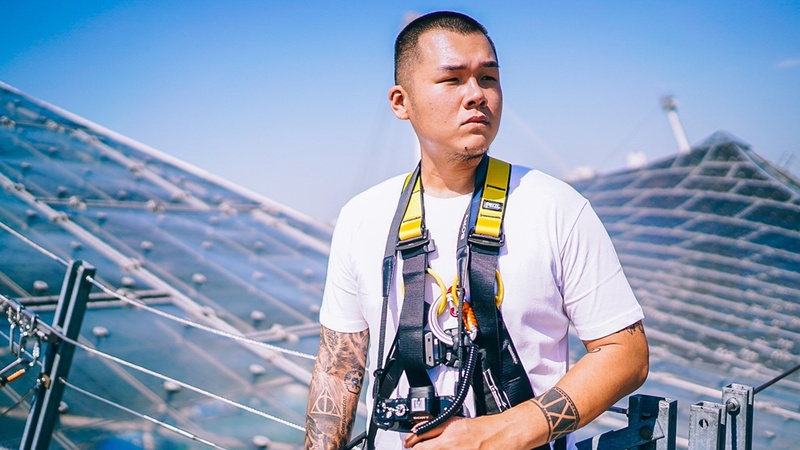 As a means of improving himself and learning more about life as a photographer, 29-year-old Alvin Teo took the proactive step to enquiry about an internship opportunity with The Afterdark Facility, a photography studio helmed by sports photographer Mark Teo. Alvin Teo opted for an internship to help him learn more about being a professional photographer and better understand the industry (Photo credit: Alvin Teo). “That was back in 2013 and I was with the studio for six months, and I hoped to gain some industry experience before I flew off to Australia for university,” recounted Alvin. Expecting to learn through observation, Alvin was surprised when his mentor drafted out a learning plan for the six months he was with the studio. “Apart from assisting him during shoots, and helping to maintain the studio, he had ‘tailor-made’ projects which he wanted me to work on, each aimed at a particular skillset he wanted to teach me. He wasn’t looking for an errand boy, he wanted me to walk away from my internship with a better portfolio,” he said. 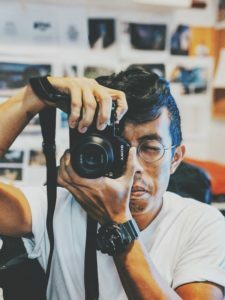 Describing it as a formative experience, Alvin credits the internship stint for giving him the knowledge and gumption to pursue his chosen career as a photographer upon graduation. “Looking back, my six months or so as an intern really laid a solid foundation for me as a photographer. It was indeed the most invaluable working experience I’ve ever had. I learned so much and in the process, gained an irreplaceable mentor and friend. “Watching Mark work and assisting him on countless shoots has really shaped my style of working as a professional photographer,” added Alvin, who has also been able to build up a network of clients and build on the work found through his mentor. “There are many routes an individual can take to become a professional in their chosen career. Some people get there on their own, through dedication and years of trial and error. However, personally, for me, I feel that taking on internships is a more holistic approach to career development,” he surmised. 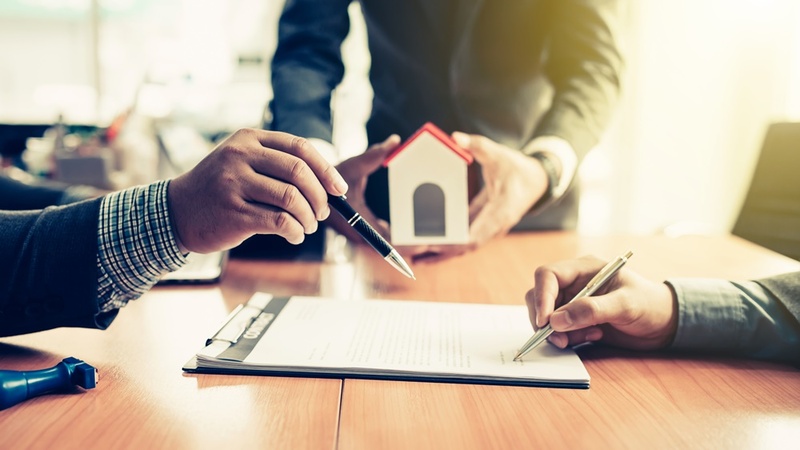 For 31-year-old Amanda Ting, her internship experience with the UOL Group while studying for a Diploma in Marketing in Nanyang Polytechnic 12 years ago eventually kickstarted her career in real estate marketing. She was offered a fulltime position when she completed her internship. Through her internship, Amanda didn’t just get to learn the tricks of the trade, she also got offered a fulltime position at the end of her stint (Photo credit: Amanda Ting). The senior marketing communications executive said the internship had been an eye-opening experience. “Before my internship, I always thought marketing was about creating and being creative. What I always felt during lessons in school was that I would be in a deskbound job as a strategist behind the scenes. “However, when I started my internship, I was surprised to be roped in to plan and execute an event for the mall I was attached to. Other than being in the office to plan and discuss the logistics, I also had to be on site to assist… Despite the hard work, I really enjoyed myself,” she shared. That experience didn’t just allow Amanda to discover the excitement in her chosen field but also enabled her to experience the satisfaction that came when her efforts into planning for and executing campaigns yielded success. “The internship gave me the opportunity to know more about the responsibility of this role within the organisation. It equipped me with the basic knowledge of the job and gave me an advantage over other peers that did not have such a learning opportunity. 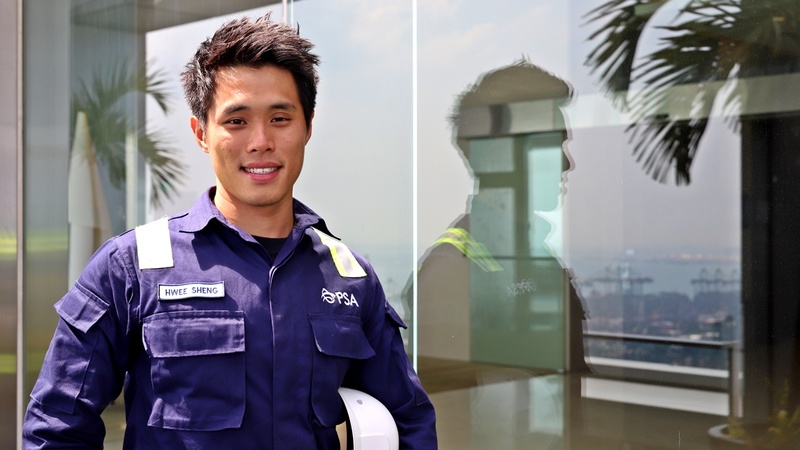 “Internships are definitely a good learning process for youths because during this period, you are entitled to make silly mistakes and no one will judge you. The key thing is always to learn from these mistakes and sharpen your skills with great mentors guiding you,” she added.